After serving as The Avenue at White Marsh’s centerpiece for many years, the iconic fountain was closed down for the last time on Friday. The Avenue’s multi-million dollar renovation project, which was announced this spring, is now set to begin. The project will include a new outdoor skating rink, more retail shops and enhanced dining and public gathering areas. This winter, The Avenue will debut a new 60′ X 115′ ice-skating rink. Then, in 2017, a completely renovated plaza area will open. 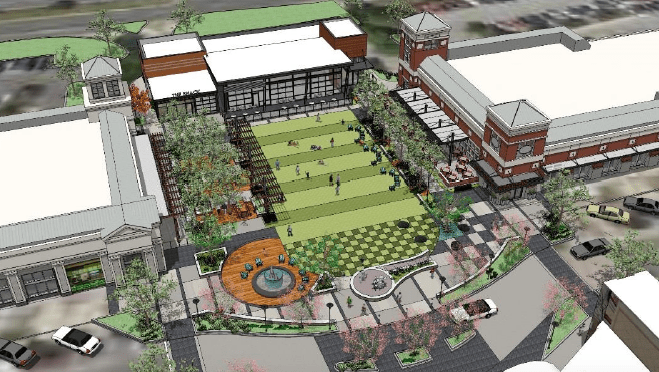 Improvements to the plaza will include interactive water features, fire pits, al fresco café dining areas, expanded shopping opportunities, and a new functional turf area. A total of 35 new parking spaces will also be added. 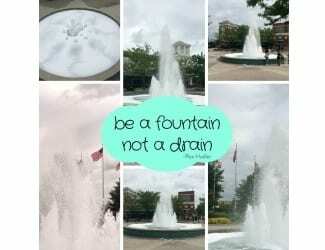 Don’t worry, reps from The Avenue also say that a new fountain will open in place of the existing one that was permanently shut down on Friday.